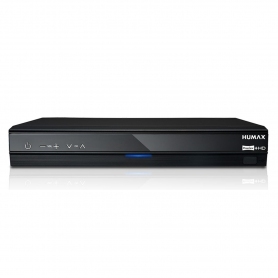 Take your home entertainment to the next level with this amazing set top box. 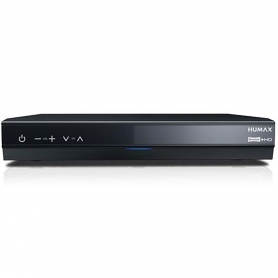 Humax’s HDR-1800T/320 has a 320GB hard drive for recording and storing live TV, and you’ll also be able to watch catch up services like BBC iPlayer. 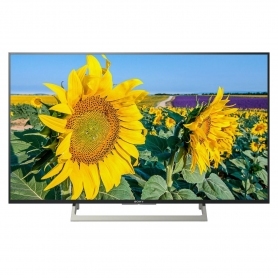 Make the most of your HD TV. This neat little box uses your aerial to receive all the standard Freeview digital channels and radio services, as well as high definition ones from the likes of the BBC, ITV and Channel 4.With so many to choose from you’ll always find something to watch. And they’re all completely subscription-free. It works with 1080p, 1080i, 720p and lower resolution formats, and uses Dolby Digital Pulse Audio Output to get the best out of any speaker setup. An eight day on-screen electronic programme guide helps you plan your viewing easily. The integrated 320GB hard drive is what makes the HDR-1800T/320 stand out. It records live TV so you’ll never miss an episode. The huge capacity can store up to 200 hours of standard definition programming, or 75 hours of HD. You’ll hardly ever need to delete anything. The possibilities of this feature are endless. Pause live TV to make a drink, rewind that complicated plot twist or automatically store an entire series. Twin tuners let you record two channels at the same time, or record one while you watch another. It’s a great way to keep the whole family happy. 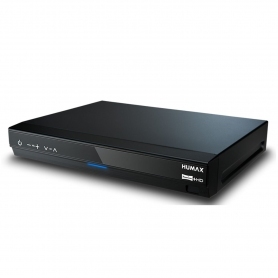 Connect to your home broadband through Ethernet or using a USB dongle and you’ll be able to access the Humax TV Portal. This exciting entertainment hub lets you watch BBC iPlayer, browse YouTube or listen to online radio. Internet access also means you can connect the HDR-1800T/320 to your home network. Wirelessly share media from your PCs and laptops on your TV, or plug a memory stick into the USB port. These features are perfect for listening to your favourite music through your surround sound setup, or flicking through photos in widescreen. 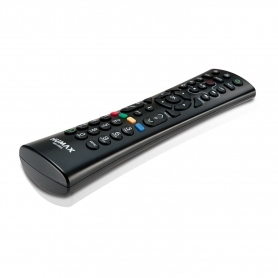 Explore the exciting possibilities of Freeview+ with this digital TV recorder. Buy it here. Twin Tuner Yes, record two shows simultaneously whilst watching another recorded programme.